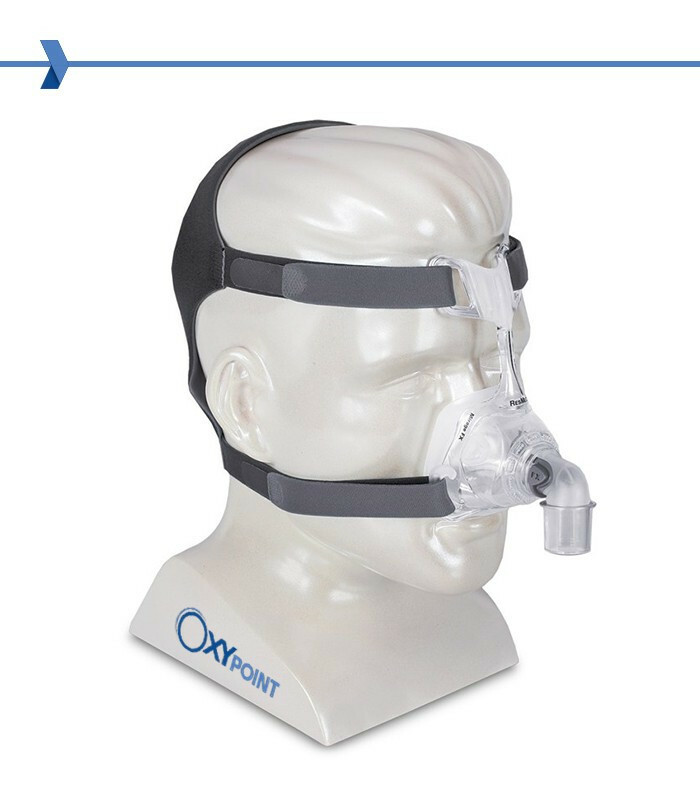 The nasal mask CPAP RESMED MIRAGE FX is the perfect balance between lightness and comfort, outstanding performance and simplicity. 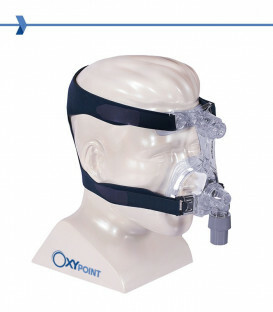 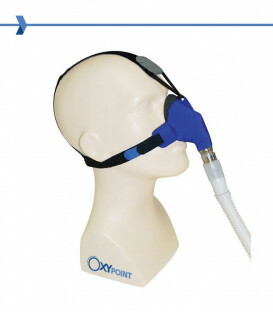 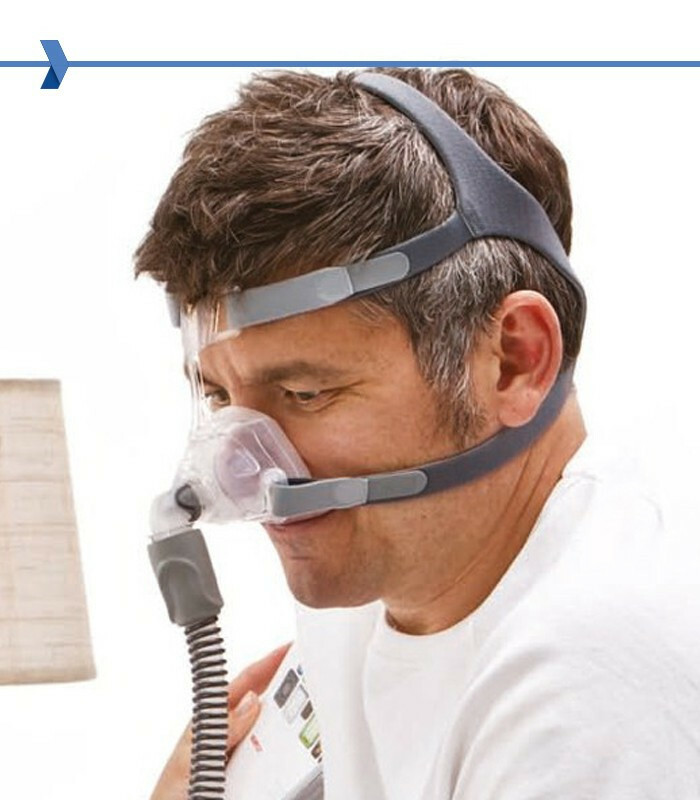 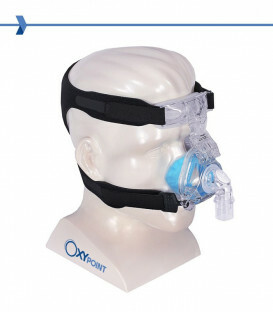 Compatible with all CPAP, Auto CPAP and BiLevel devices. 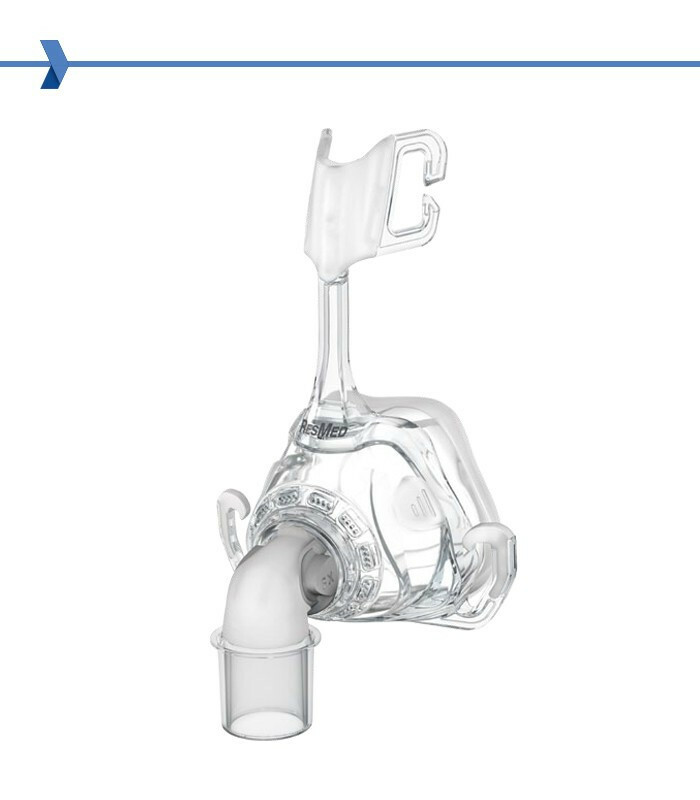 RESMED MIRAGE FX is a nasal mask only. 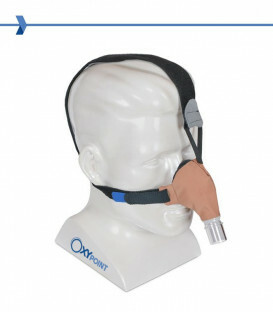 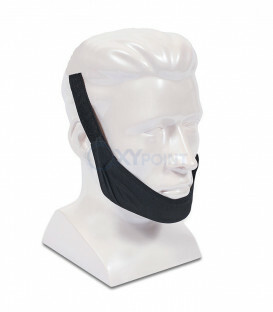 This mask is available in one size. 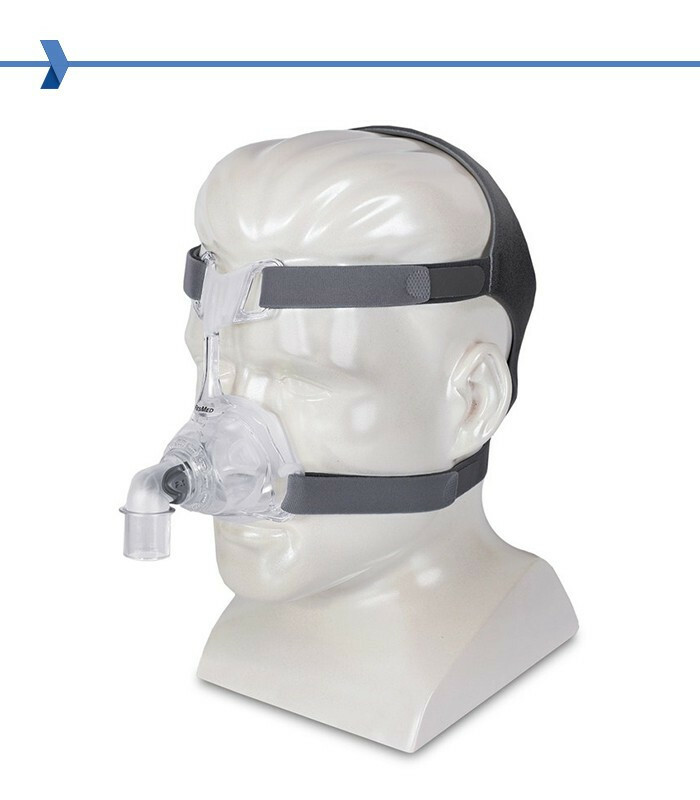 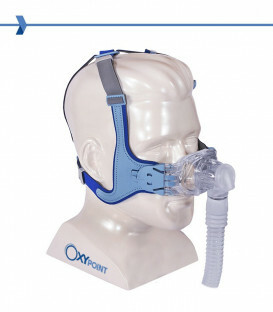 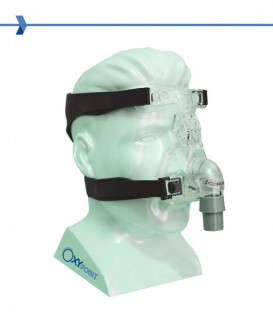 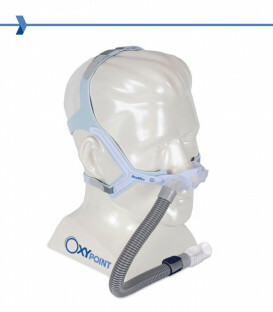 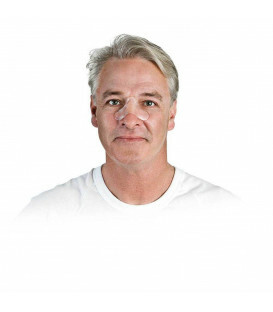 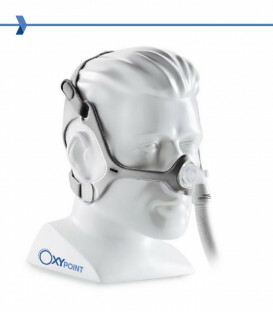 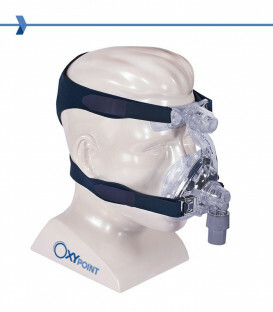 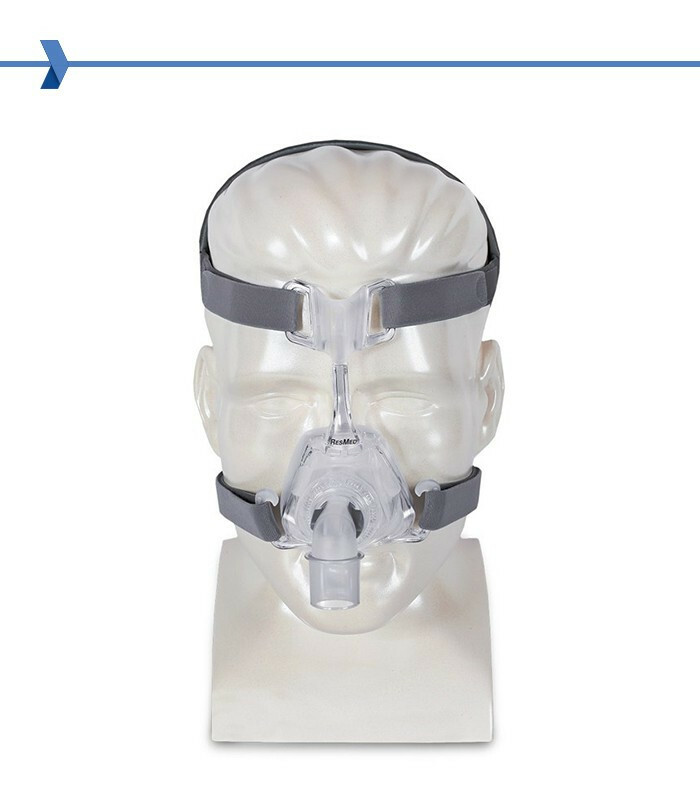 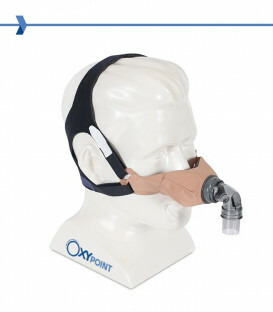 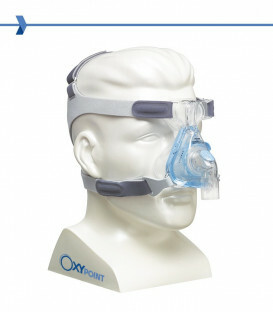 RESMED MIRAGE FX mask is non-invasive interface for use with a device capable of delivering a flow of positive air pressure (CPAP or Bi-Level).